NEW EARTH DESTINY: Documentary Film by Mikael King & Igor Revenko. Join us for a screening of NEW EARTH DESTINY about Anastasia Inspired Eco Villages, followed by Q & A with Mikael King. Be Inspired by the Ringing Cedar Eco-Village Movement started in Russia and now expanding into all countries throughout the Globe. Follow Film Co-Creators Mikael King & Igor Revenko on a synchronized New Earth Destiny journey into the heart of Russia where they discover Eco-Village Kin Domains, Siberia Ringing Cedar Trees, Ancient Black Sea Dolmen Pyramids, and culminate the incredible journey with a week long immersion into the Awe-inspiring Lyceum Children’s School. This film is their LOVE gift to you and to the next 7 awakened generations that will thrive by your willingness to CHOOSE TO LIVE the New Earth Destiny Today! The 5 Elements Approach to the Unified Field – Soul-stice Weekend Seminar. The 5 Elements (Air “Wood”, Water, Fire, Earth & Ether “Metal”) are the building blocks of everything in creation. They hold the balance to all life. By Intertwining the AIR: Zero Point Transmission, WATER: BreathLight Experience, FIRE: ShamanEka Somatic Movement, EARTH: Sacred Cacao Sound Medicine, and ETHER: Soul-stice White Tantra, we harmonize a unified field of resonance in our physical, emotional, sexual, psychic, and spirit bodies. When we move through these 5 sacred elements with the ensuing seminar experiences, we can shift timelines, we can shift psycho-emotional stagnancy, we can shift “lost our purpose” feeling, we can shift dysfunctional relationships, we can shift depression, we can shift anger, we can shift stress & confusion, we can shift “things not working anymore” and we can shift anything not in personal alignment towards a huge conscious breakthrough of collective heart freedom.e move into an empty-spaciousness beyond our tricky minds, transcending the ego-personalities, forming a deeper self-love of our physical body and ultimately returning back to our core soul feelings of why we incarnated here, anchoring a loving expanded clarity in our emotional intelligence. We come home to ourselves. We move into an empty-spaciousness beyond our tricky minds, transcending the ego-personalities, forming a deeper self-love of our physical body and ultimately returning back to our core soul feelings of why we incarnated here, anchoring a loving expanded clarity in our emotional intelligence. We come home to ourselves. We come home within the space of each other. The one thing we all have forgotten is how to “FEEL”, really feel without judgement, without fear, without comparison, without competition, without being controlled not to feel anymore. There is immense power in our feelings. ridiculously immense. But one must clear the ego-mind and release the pent up or stagnant emotions in order to start the feeling process through beloved innocence again. It is a Return to Trans-personal Remembrance. Over this powerful Summer Soul-stice Full Moon window, which begins a week before and lasts a week after June 20th. We have an incredible opportunity to dramatically shift these old ancient karmic cycles and move swiftly into a newer, clearer individual embodied space of true authentic feelings, align and unify our purpose together. And we can do all of it with personal courage, truth, wisdom, compassion, understanding, love, joy and even blissful ecstasy. The Power of Choice is always yours, I can be your Unified Field Soul-stice guide & help open the gateway but you have to walk through on your own. Are you ready to show up now, dear friend? 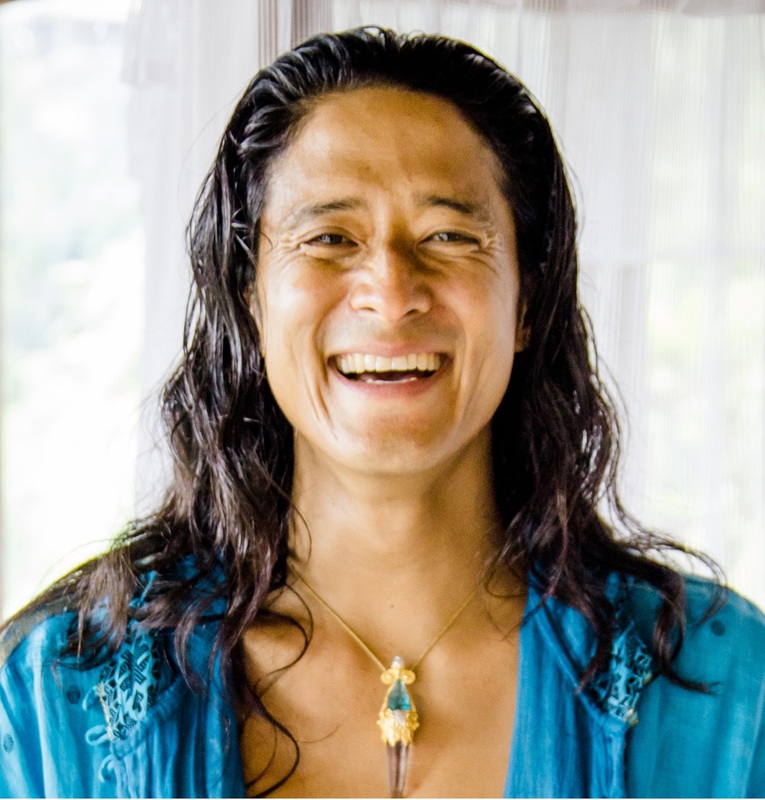 Author Siewfan WongPosted on June 13, 2016 Categories Mind-Body Health, SpiritualityTags breakthrough, breath work, Breathwork, energy healing, Healing with Sound, Insights, mind-body-spiritLeave a comment on The 5 Elements Approach to the Unified Field – Soul-stice Weekend Seminar. I am pleased to share with you my experience of learning the enneagram… Eager to understand more about others for the purpose of connecting better to achieve better results has pushed me to pick up my first book about enneagram. After entering into the world of the enneagram, I realized that it is more beneficial to have better self understanding, self awareness and to work on myself. It is possible to overcome my limitations to be a better person. After we shape up, we will be in a better position to inspire and influence others to achieve better results together. I realized that after resolving my hidden childhood issues, I am now able to appreciate and better face my fears. I feel that I have permission to be important and to belong. I am able to see things from different perspectives given the same situation. This improved version of me will be more ready to see more opportunities, overcome limitations and have a better outlook in life.